The mystical woods, the magical mountains, the beautiful lakes and the rich heritage, are just some of the many reasons that place Shimla among the top trending tourist destinations in India. Shimla, is a beautiful amalgamation of natural beauty and a rich colonial culture. 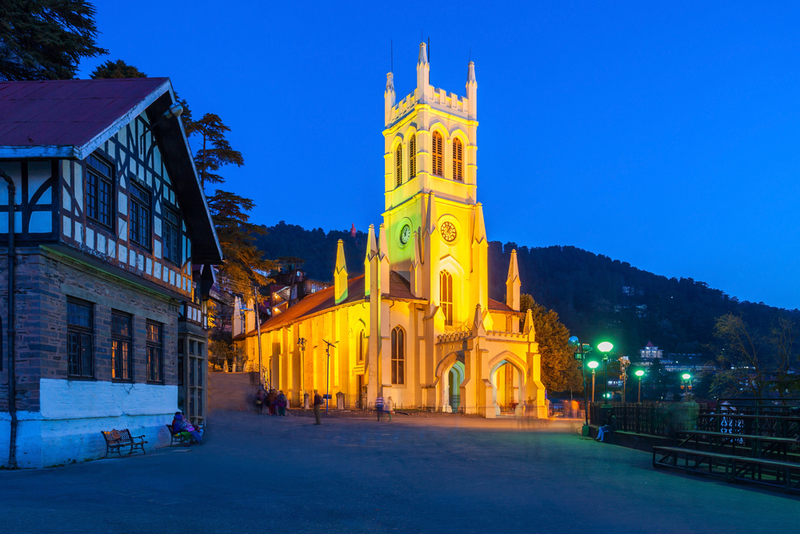 The ancient temples, the colonial styled buildings leave an impression of the era gone by, that every visitor to Shimla cherishes for a lifetime. If shopping is your ultimate vacation goal, then you will be amazed with the unique shopping experience in Shimla. The Mall road is buzzing with activity and is known for its street shopping, cafes, theaters and restaurants. You may also get some of the best deals on local handicraft and fashion products at the Lakkar Bazaar, Lower Bazar and the Tibetan Market. Shimla is a destination that conquers hearts with its warmth and beauty. The lush greenery covers the landscape of Shimla with peeping colors of rare variety of flowers. 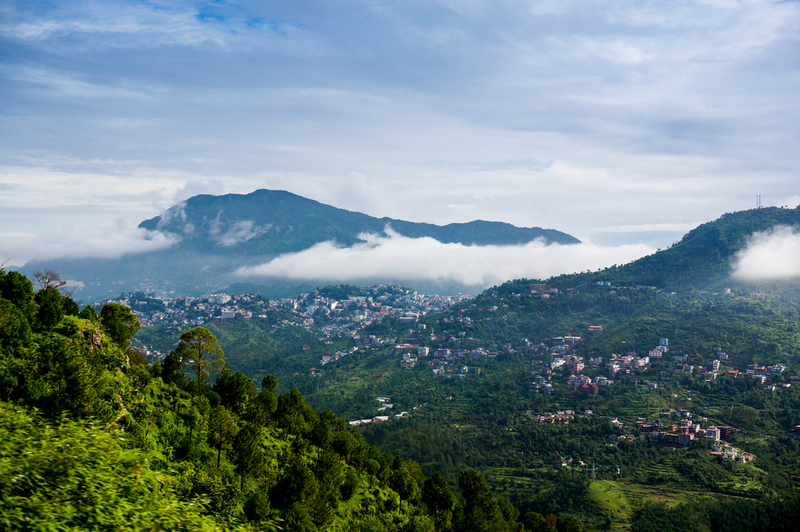 For the nature lovers, Summer hills, Annandale, Jakhoo hills, Chadwick falls, Kufri, Naldehra and Shaily peak; offer some of the most breathtaking views.If you are planning your trip around the month of June, make sure you witness the summer festival of Shimla, to feel the pulse of the capital city. Ola car rentals in Delhi is one of your best choices to travel from Delhi to Shimla. Not only will you be assured of fair and transparent fares, but can also enjoy the journey safe with experienced drivers to assist you. 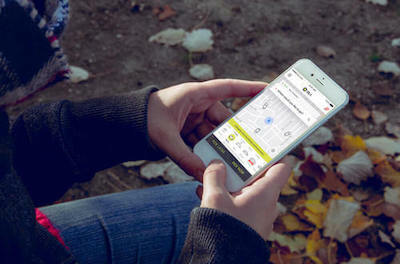 With cashless transactions being the key mantra of today’s economy is you can enjoy some easy payment options with Ola, without worrying for the change. They say it’s the journey that matters and not the destination. There are no flights between Delhi and Shimla, and hence the best routes to explore are either train or by road. The road journey however, is no less than an adventure in itself with the breathtaking views, clear highways and drives through the hills. Do not miss to stop by at the famous ‘Dhabaas’ of the north that serve you some delicious food around the highways thats perfect for the season and the tummy. You have multiple options to choose from when picking your mode of travel. You can opt for buses or book Delhi to Shimla outstation cabs. With the advantage of multiple car rentals in Delhi, most people prefer this route only to enjoy their journey independently. 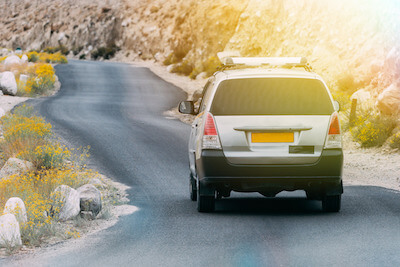 There are a number of small time car rentals in Delhi, however just to make sure you enjoy a safe and hassle free journey, book yourself with reputed car rentals like Ola to enjoy a safe travel as well as get the best deals on your travel. 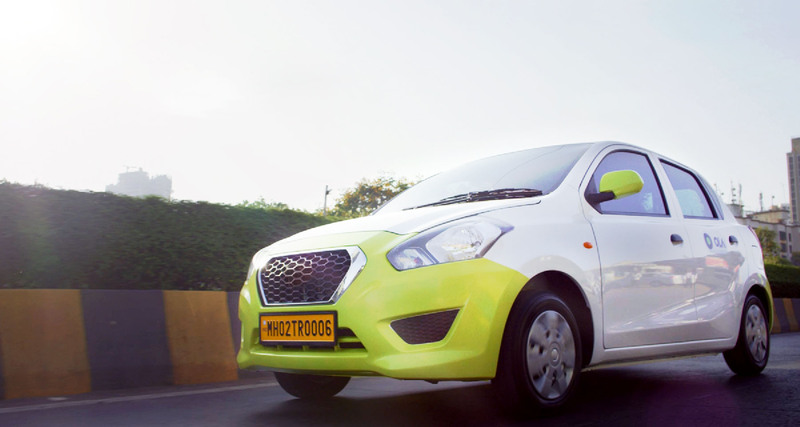 Why ride with Ola Outstation from Delhi to Shimla ?